At Honda of Ann Arbor, our goal is to provide a friendly, engaging shopping experience every step of the way. That’s why our team of Honda experts work alongside you to make the process as informative and stress-free as possible. We invite you to use our helpful auto loan payment calculator to help you estimate your monthly payments on the Honda vehicle of your dreams. You’ll be able to determine the monthly payment that works best for you when factoring in your down payment and estimated financing rate. Once you have an idea of your estimated payment, you can browse our inventory or view our Honda vehicle specials & offers. 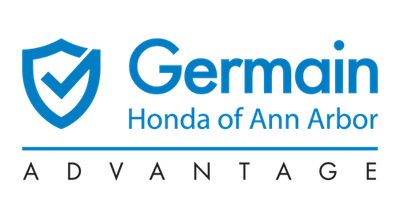 Honda of Ann Arbor is here to help get you behind the wheel of the vehicle you’ve always wanted.